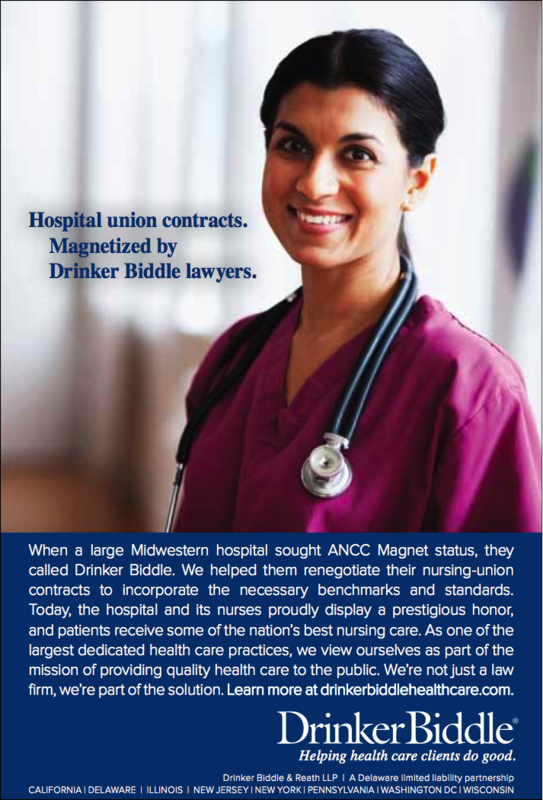 Ross's Law Marketing Blog: Our new favorite website and marketing campaign. Our new favorite website and marketing campaign. 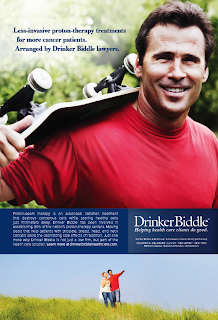 (2) acts as the central hub to help DBR's 13 health care-related practice areas tell their stories in a cohesive way. 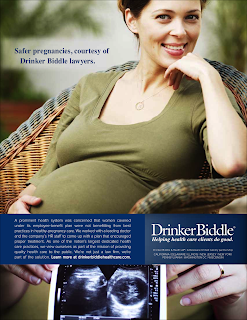 (2) shows how the lawyers are a proud part of their clients’ achieving their goals. 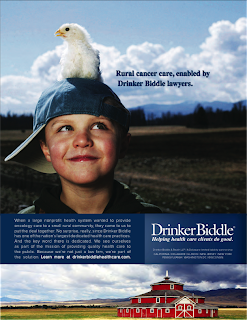 Drinker Biddle has 650 lawyers, 11 offices, and a large and complex firm website. However, with national leadership in health care, having an industry-specific website was a strategic addition, offering the practice area both control and flexibility. 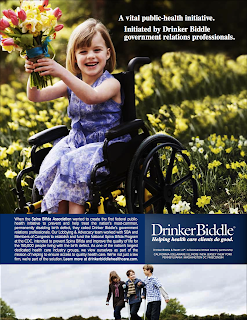 We firmly believe in opportunistic industry-specific microsites to help large firms tell their stories. 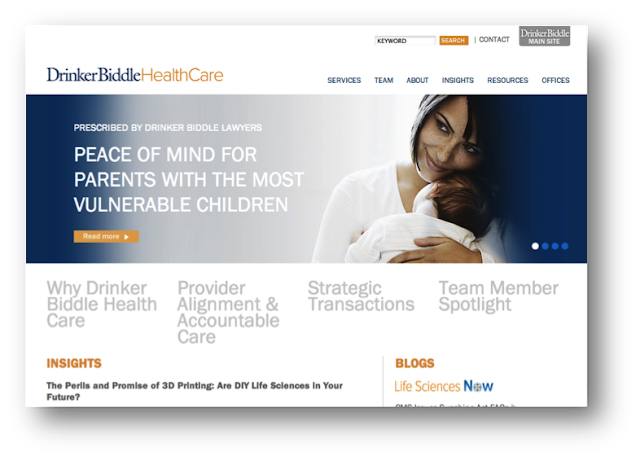 We typically find that it’s simply not possible or practical to modify a firm’s primary site to suit individual strategic initiatives like this -- there are too many rules and committees. (2) legitimate technology barriers to those types of modifications. It’s usually not worth the fight. But it’s still important. 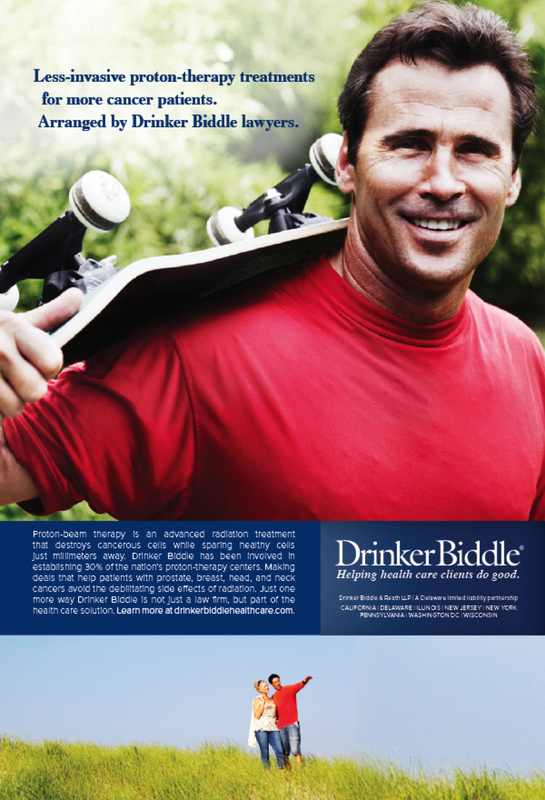 And a separate industry-specific site offers a flexible single-use work-around. Here, the robust, fully featured website offers complete control over the brand, and conveys the firm’s market leadership persuasively. 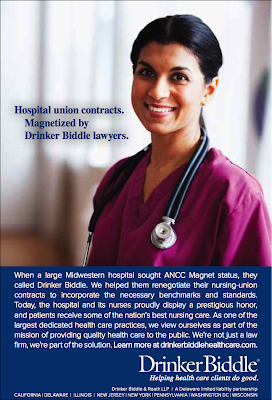 It helps show how the 13 different health care-related practice areas work together to serve the national industry. This integrated structure allows each of the individual practices to tell their own client-oriented stories, and shows health care clients and prospects how all the firm’s disparate pieces fit together into a cohesive unit, facilitating cross-selling. Each distinct practice, from Antitrust and Bioethics, to IT, Lobbying, and Strategic Transactions, was able to use this visual platform to tell its own story, using the same look and feel. 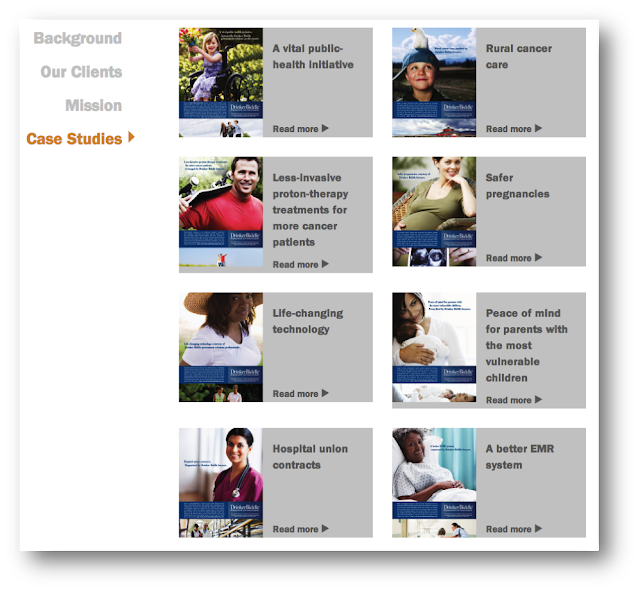 The “Case Studies” page is the landing page for the more-detailed stories. We want to encourage visitors to read their awe-inspiring examples. As the parent of four kids with a fairly typical health care experience, I’d grown to believe that the health care industry was all about the money. 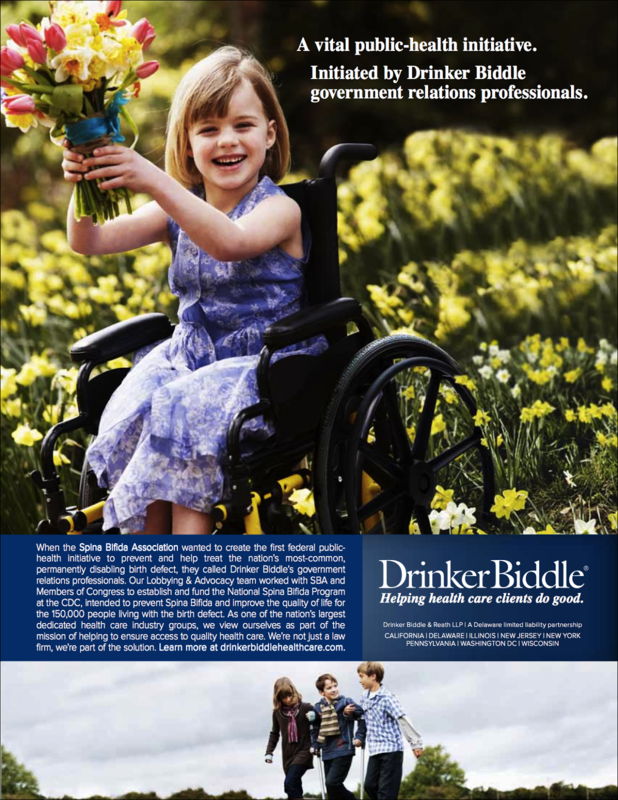 However, after working with Drinker Biddle’s lawyers, I’m persuaded that there’s a pretty impressive segment that’s doing their best to bring quality health care to the masses. And the DBR lawyers are a valiant part of that mission. Great post. I have been doing research on different lawyer marketing techniques for an article that I am writing. I think marketing is so important but it must be done right. Thanks so much for sharing, this was very helpful.